Last week in Wrestling For The Culture, I lead with Booker T calling out Corey Graves. I wasn't the only one who thought this was a shoot. Forbes and SB Nation to name a few reported this. This came after Booker called him out on his podcast. Well this week, Booker and Graves laughed at all of us. In this day and age, you rarely see anyone work the internet this way. 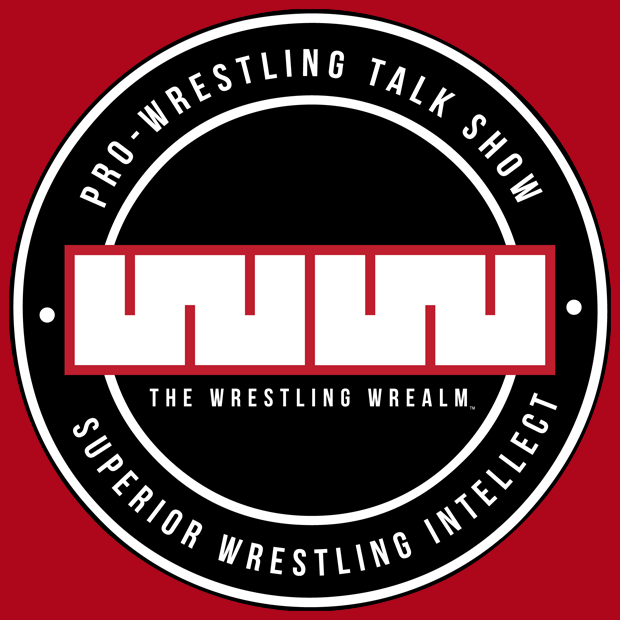 As my co-host of the Wrestling Wrealm, The Real Dwayne Allen says, never trust anyone who loves the wrestling business. The Tampa Chapter of the National Association of Advancement for Color People recognized Titus O'Neil for his community service. O'Neil received the Reverent Hosea Williams Award. He has been known for his charity work, including helping student-athletes get into college and assisting with after-school programs. O'Neil has been consistent since his arrival to the WWE. Even Vince McMahon praises his work. 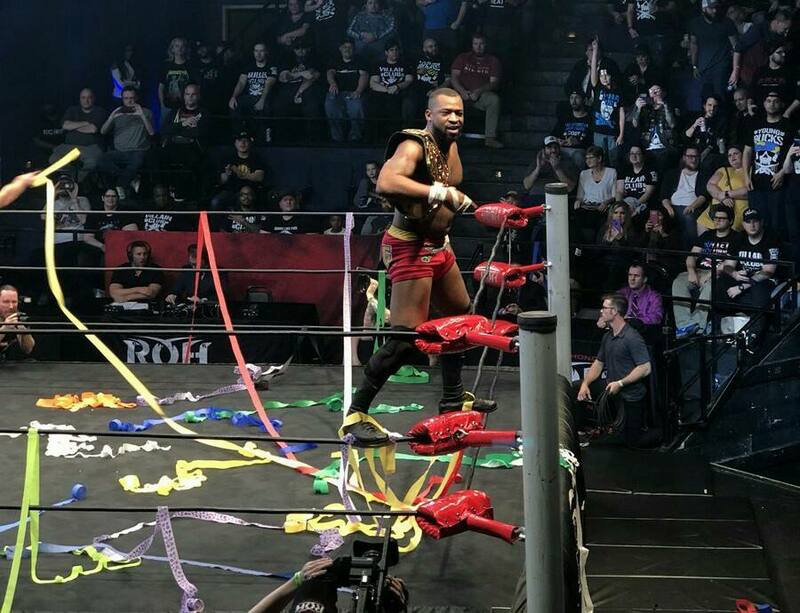 Kenny King defeated Silas Young to regain the Ring of Honor Television Championship this past weekend in Atlanta. 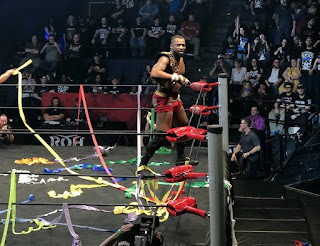 King had previously lost the title to Young in a fatal-four way match at Final Battle. 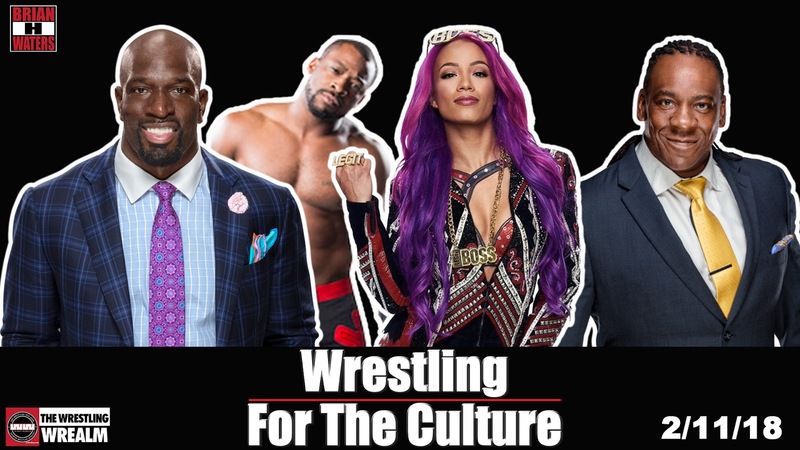 Banking on a Heel Turn? Sasha Banks and her "best friend" Bayley have been subtweeting each other this week. Recently on Raw, Bayley asked Banks for a few tips in defeating Asuka since Banks came close the week prior, but Banks refused to give her friend any pointers. Bayley reminded her that she beat her before and that if Banks could beat Asuka, so could she. The rumor is that Banks will turn heel and face Bayley at WrestleMania. This would be a good match to see, however, I have said before that I would love to see this in reverse. Let's see Bayley turn heel instead. We know that Banks is a natural heel and we have seen it before, but we Bayley could use a refresher. Only time will tell. 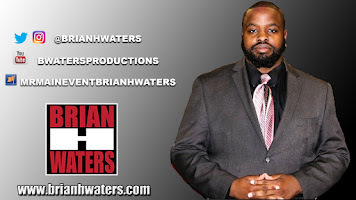 Follow me on Twitter @BrianHWaters and follow my show @WrestlingWrealm.